They are searching through the ruins of collapsed shops for food, they are desperate for clean water and medical supplies. 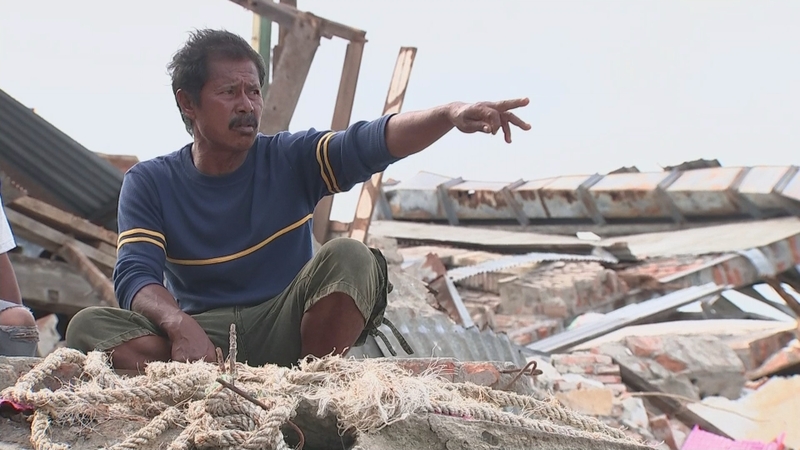 The UN says that 200,000 people are in need of help inside Indonesia’s disaster zone, as the number of people confirmed dead after Friday’s earthquake and tsunami rises yet again. And today, for the island of Sulawesi, there was yet more trauma, as a volcano began spewing clouds of ash 6,000 metres into the sky. We travelled to Donggala, the town closest to the epicentre, and Loli Saluran, which was almost completely destroyed.